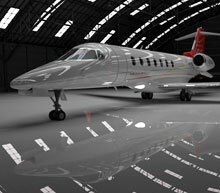 News and opinion on private jet charter and the aviation industry. 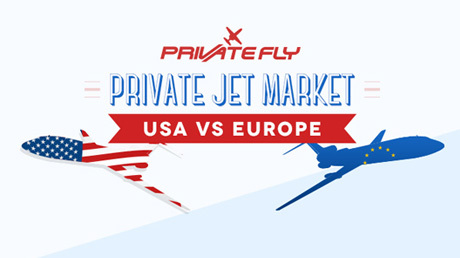 Plus the latest updates at PrivateFly. 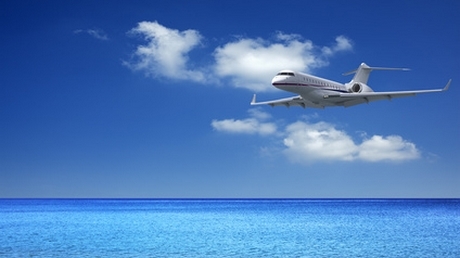 Charter a private jet to fly to Nice, Cannes or Monaco on the Côte d'Azur. 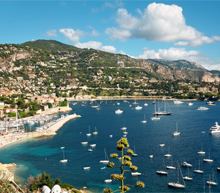 Private flights to the heart of the French Riviera. 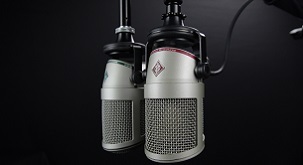 Visit our Media Centre for PrivateFly's latest press releases, media coverage and media contacts. During the summer months, Ibiza becomes Europe's hottest private jet destination, with the great and the good flocking to the Island. 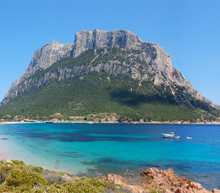 Olbia, in the north west cost of the island of Sardinia, is one of Europe's peak private jet destinations during the summer season, favoured by luxury and corporate travellers from Europe and internationally. Find out which airports flew into our top 10 airport approaches 2018. 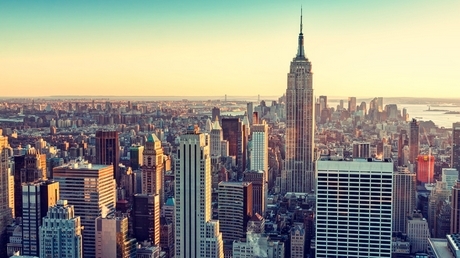 Wondering how much it costs to rent a private jet from London to New York? 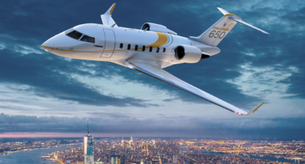 Here are three private jet pricing options where you can save, spend or splurge. Fly off for a quick getaway from New York City to the Hamptons to enjoy some time in the sun. Here we look at the two leading light jet aircraft and weigh up their differences, nose to nose. 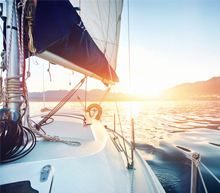 Jet off for yacht charters in the Mediterranean or Caribbean, sailing regattas and boat shows worldwide or fly in to the nearest airport to the marina where your yacht is moored. 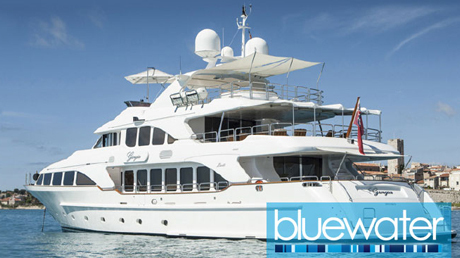 Charter a private jet for a holiday in Spain. 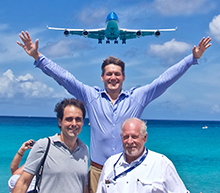 Chartering a private flight between Caribbean islands offers spectacular views combined with exclusive access to some of the Caribbean's more inaccessible islands. 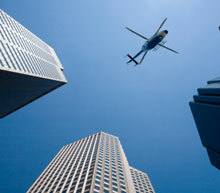 Charter a private jet for a weekend on the slopes, or hire a helicopter to fly you straight to your ski resort. 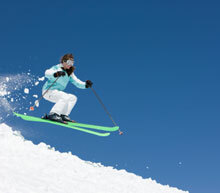 This winter make the most of your time on the ski slopes with private jet charter and helicopter transfers. What's the best way to fly by private jet? 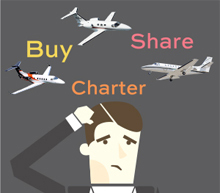 A new handy guide lets you compares the pricing and benefits of fractional, jet cards, jet sharing and adhoc charter. 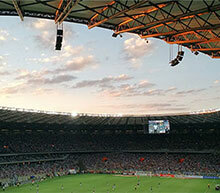 Jet off to Russia, for the fastest and most direct way to reach FIFA World Cup 2018 football matches. 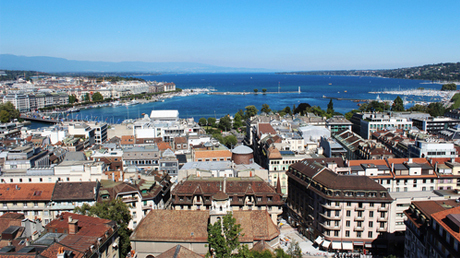 Geneva is the second largest city in Switzerland, after Zurich, and is seen as one of the most important financial centres in Europe. From pregnancy, flying with newborn babies, toddlers or teenagers, PrivateFly ensures the highest possible levels of safety and comfort for family flights by private jet. 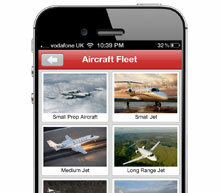 Download the PrivateFly app for your iPhone or Android phone. 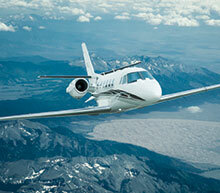 Private jet charter prices on the move. 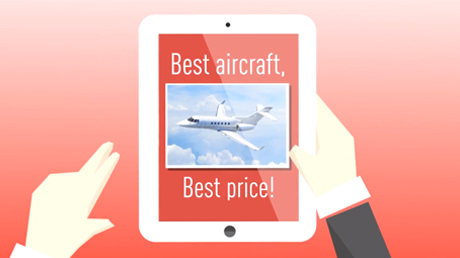 See how PrivateFly works to find you the best price. 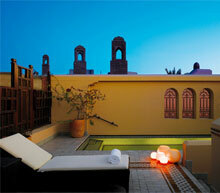 Relax on holiday in Marrakesh by private jet. 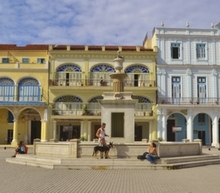 PrivateFly offers its members a once-in-a-lifetime tour of Cuba. 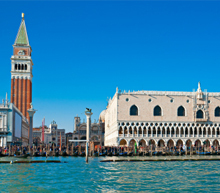 Charter a flight to some of the most popular corporate routes in Europe. 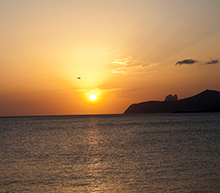 Experience the ultimate in luxury Ibiza experiences, with your own private jet to get there. 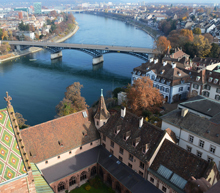 Hire a helicopter to fly over Geneva, Vienna or London, along the French Riviera coast from Nice to Monaco, or across Bordeaux's rolling vineyards. 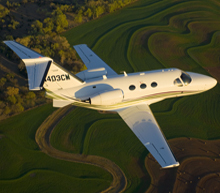 Charter a private jet and fly across the Atlantic. 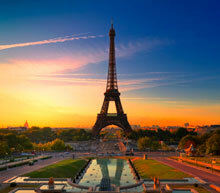 Paris Le Bourget is the busiest private jet airport in Europe. Here are the top routes to and from Le Bourget. 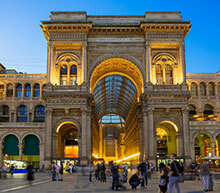 Enjoy an overnight shopping trip to Milan - with a private jet charter you'll spend less time at the airport and more time in the shops. The most exclusive weekend of the year in the French Riviera sees both the Cannes Film Festival and the Monaco Grand Prix take place on the Cote d'Azur. 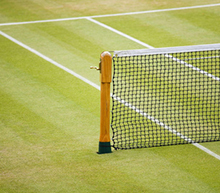 Don't miss a minute of Wimbledon with private helicopter hire to nearby helipads. 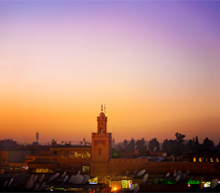 Fly by private jet from Paris to Marrakech. 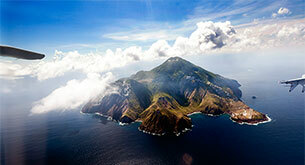 Enjoy a once-in-a-lifetime luxury "AvGeek" trip throughout the Caribbean. 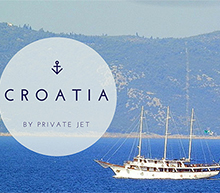 Charter a private jet to Croatia for both business and tourism. 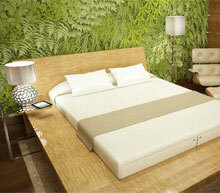 Private jet interior design, and what to expert on board when you charter. 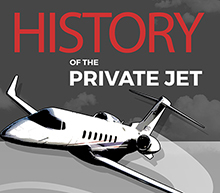 PrivateFly evaluates of private flights with an infographic tracing the history of private the jet. Discover Europe's top 10 private jet flight routes and private aircraft with PrivateFly's European flight routes infographic. 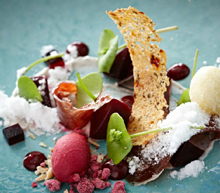 Enjoy an exclusive private jet day trip to Jersey, with a unique, Michelin-starred lunch experience. PrivateFly worked with Bloomberg on a TV project explaining how private jet charter works and what happens at a private jet airport. 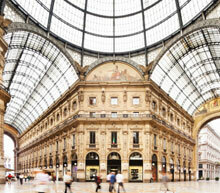 Charter a private jet to Milan - one of Europe's top destinations by private jet. 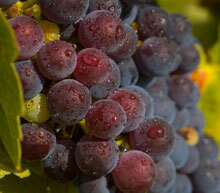 Enjoy an exclusive private jet day trip to Bordeaux. Private groups can experience a full day in the historic wine region of Bordeaux, including wine tasting and a visit to a historic chateaux. 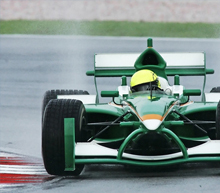 Private jet charter and helicopter hire to Formula One races. 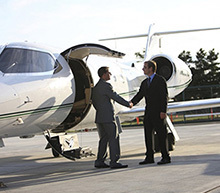 Fly from your nearest private jet airport and land in Paris Le Bourget Airport, where seamless ground transfers will take you straight into central Paris. 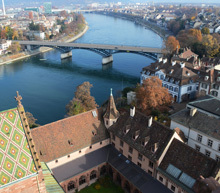 Switzerland is a business aviation market that punches well above its weight. 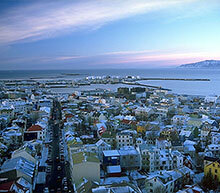 One of Europe’s smaller nations it has one of the continent’s busiest business aviation airports. 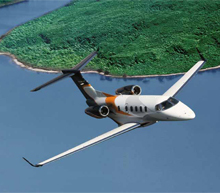 Charter a private jet to one of the most popular destinations for both business and tourism, located directly between Europe and North America: Iceland. 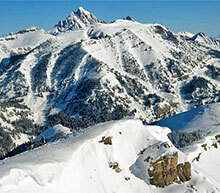 Charter a private jet to some of the best ski locations in the Northern Hemisphere. 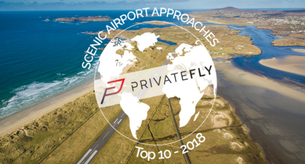 Meet PrivateFly's panel expert judges for our most #ScenicAirports poll. 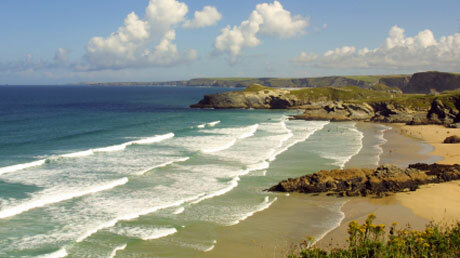 Enjoy a spectacular trip to Cornwall in your own private plane, and experience the culinary delights of some of the UK's most exciting restaurants. 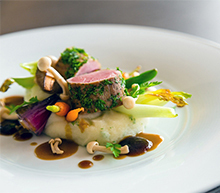 Fly to some of Europe's top restaurants by private jet. The historic city of Prague is located in the middle of Europe. 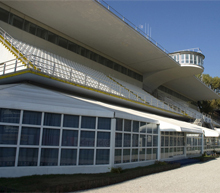 The capital of the Czech Republic, Prague is a popular city destination for both private leisure and business aviation travelers. 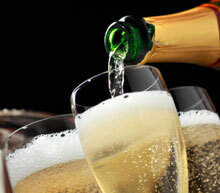 Fly by private jet for a Champagne day trip including a visit to the Pommery Estate near Reims in northern France. 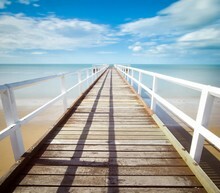 Seek out the sun for a weekend break or a long haul family summer holiday. 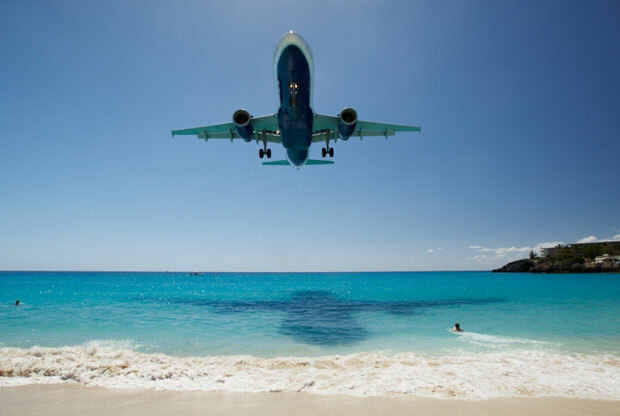 Private jet flights can take you to the world's sunniest destinations, from the Scottish Isle of Tiree, to the Caribbean tropical island of Barbados. 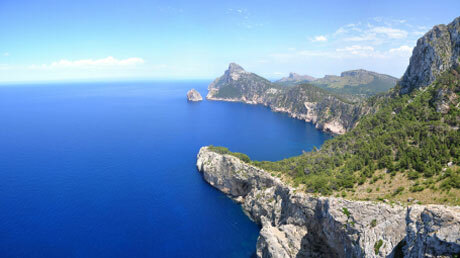 Unwind in the picturesque Balearic island of Majorca. 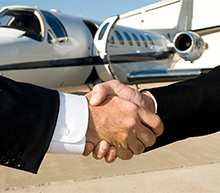 Private jet charter flights with PrivateFly offer the most cost efficient means of flying by private jet. 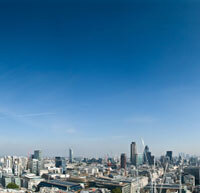 Jet off to one of the leading conferences for the entertainment content industry. 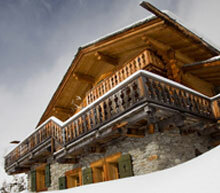 Enjoy a Swiss skiing weekend in the stunning resorts of Verbier or Zermatt by private jet. 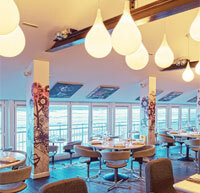 Leave London on a Friday morning and be on the slopes within 2 hours. 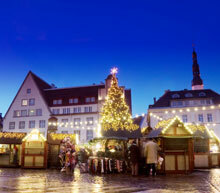 Jet off to Europe's Christmas markets for a shopping day trip in style. The perfect start to the festive season. 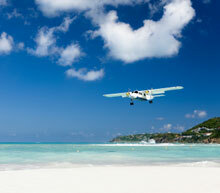 The French Caribbean islands are some of the private jet set's most popular destinations for the holiday season. 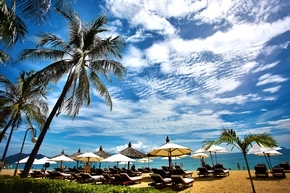 Charter a private jet to and from China. 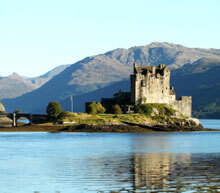 Fly from Glasgow Airport and explore Scotland famous whisky distilleries. PrivateFly has combined some of the finest ski chalet properties with private jet travel to offer exclusive VIP ski packages to Verbier. 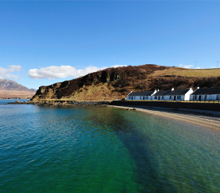 A luxury weekend in Scotland offers an escape to one of the world's most unspoilt beauty spots and, with a private charter flight, can be unhampered by delays. 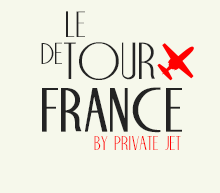 A Private Jet "Tour de France"
Enjoy a trip to Le Touquet in your own private plane, and experience an ex-royal aircraft, with history and style to match. 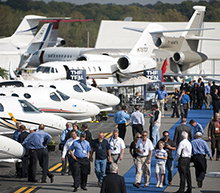 Charter a private jet to attend the NBAA's convention & exhibition. 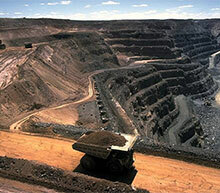 Book a private flight to attend this year's Mining Indaba conference. 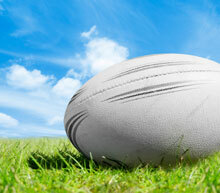 Charter a private jet or hire a helicopert for flights to the Rugby World Cup. 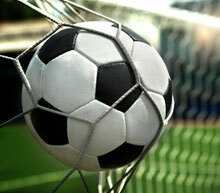 Don't miss a match! 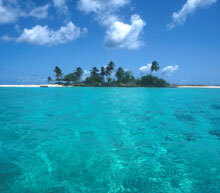 Follow in the footsteps of James Bond in private aviation from private jets to private airports. 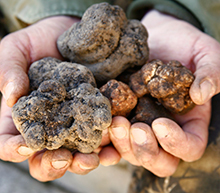 If you consider yourself a foodie, you don't want to miss a chance to travel to this Gourmet Tour. 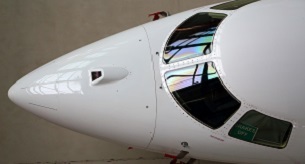 PrivateFly meets helicopter and private jet pilot Eric Swaffer. 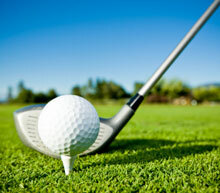 The Open Championship is one of the four major championships in professional golf. It is the only major to be held outside the USA. 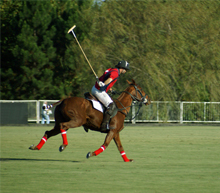 Fly by private jet or helicopter to some of the world’s most exciting and prestigious polo tournaments. 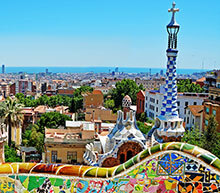 Jet into the heart of Europe's art scene at Art Basel charter a flight to Art Basel Miami Beach, or discover the newest Art Basel event in Hong Kong. 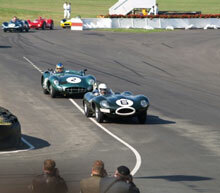 Fly to nearby Fairoaks Airport for a visit to Goodwood - famous for its annual Festival of Speed. 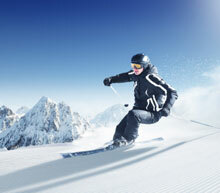 Get closer and ski longer at Europe's ski resorts by private jet and helicopter. 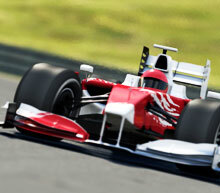 Private jet charter and helicopter hire to the British Grand Prix. 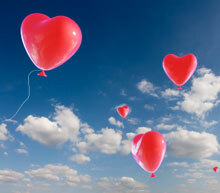 A private jet or helicopter trip is the ultimate romantic gesture for Valentine's Day. 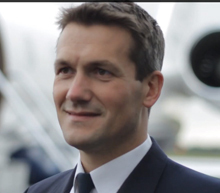 PrivateFly interviews Boris Johnson's aviation advisor Daniel Moylan on the plan for London's airport expansion. 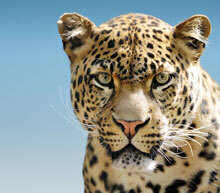 A stunning 4-day tribal safari break to Kenya, made possible by private aircraft charters. 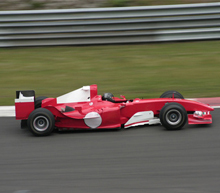 Fly by private jet to Milan for the Italian Grand Prix. 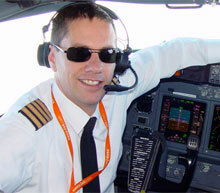 Having served as an airline pilot, Yann Perrault joined the private aviation just a few years ago. The EU Summit meetings take place at least twice every six months at the headquarters of the Council of the European Union in Brussels. 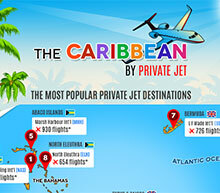 Charter a private jet for a holiday in the Caribbean. 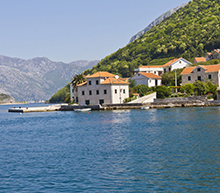 Jet in to one of this year's Mediterranean hotspots and discover what's happening in Porto Montenegro. 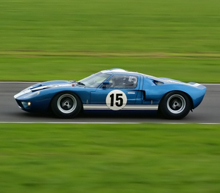 Charter a private jet to one of the most prestigious race events in the world the 24 hours of Le Mans. 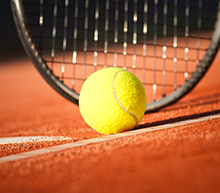 See what events are happening in September such as the New York Fashion Week, US Open and the Monaco Yacht Show. 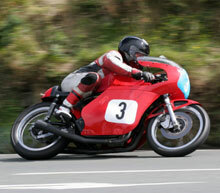 The Isle of Man Tourist Trophy, better known simply as the TT, is regarded by many as the most important motorcycle racing event in the world. 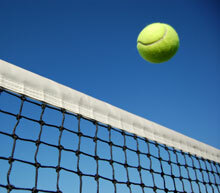 Find out how to fly by private jet to Roland Garros, Wimbledon, US Open and the Australian Open Grand Slam Tournaments. 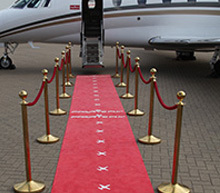 Fly by private jet to enjoy the game, or hire a private jet to transfer you and your guests in speed and luxury. 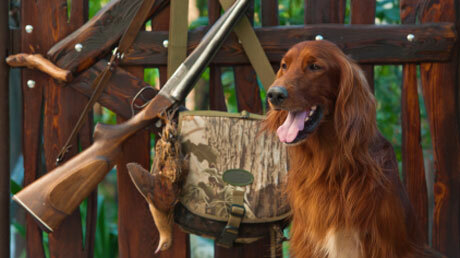 Private jet charter or helicopter hire can take you closer to your country shoot destination than scheduled flights; and you can fly with your gun and gundog on board. The German market plays an important role in the private jet industry, as one of the most stable and strongest economies in the world. 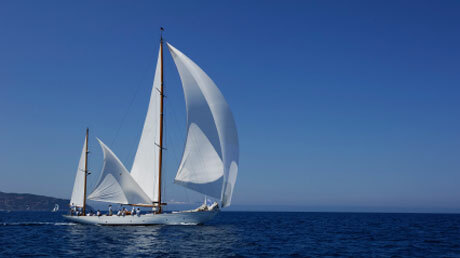 Cowes Week attracts large numbers of VIP spectators and visitors to the area, who in addition to watching the sailing, flock to onshore parties and events at the marinas. From Barra to St Barts, here's our list of the top 10 islands by private jet, including nearest airports and typical private flight costs. 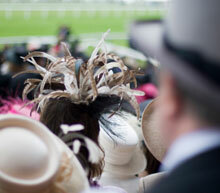 Spend the day at the races by private jet or helicopter. 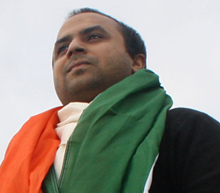 Gautam discusses move from the music industry, managing bands including Oasis and The Libertines into aviation and overcoming the challenges involved in learning to fly with a disability. 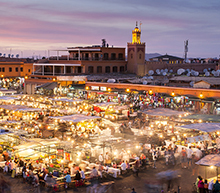 A short break to Marrakesh is a feast for all the senses and travelling by private jet charter gives maximum time to explore this intoxicating city. 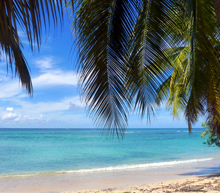 Those looking for respite from the European chill jet off for a burst of Caribbean sunshine. 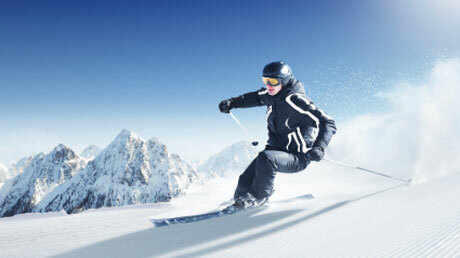 Then there are those who embrace the cold, with a ski holiday by private jet to one of Europe's premier winter resorts. 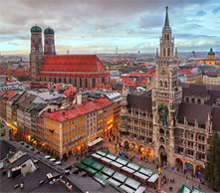 Visited year-round by both leisure and business travelers, Munich is a city that appeals on all levels. Munich is a financial centre and also has a rapidly increasing biotech industry as well as a strong publishing community. 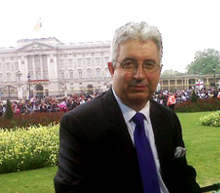 Patrick started his career in the Royal Navy, before become Princess Diana’s Equerry and Chief of Staff. He spent 8 years travelling around the world with Princess Diana – including flying on Concorde with the Royal family. 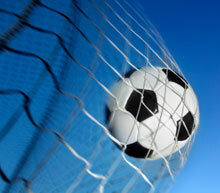 Charter a private flight for Champions League football matches across Europe. Here's our recommendations for this summer's best escapes by private jet. 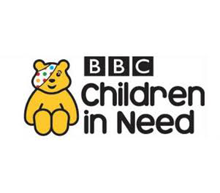 PrivateFly works with Chris Evans on BBC Children in Need auction to provide a private jet to the Monaco Grand Prix. 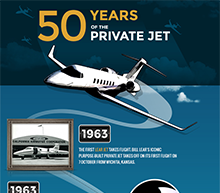 PrivateFly celebrates the 50th birthday of private flights with an infographic tracing the history of private flights. 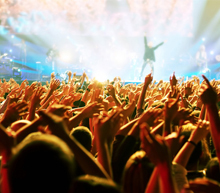 Fly by private jet to your favourite music festivals around the world at a time that fits your schedule. 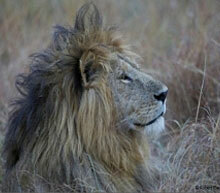 Take a stunning 4-day safari and relaxation break to Kenya, all made possible by private charters. After your scheduled international flight to Nairobi's Jomo Kenyatta airport, you'll be met and escorted to your private aircraft, which will fly you directly to the Masai Mara. 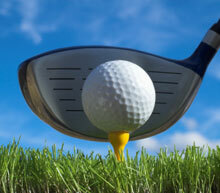 The European Golf Tour season is one of the key golfing tournaments of the season. 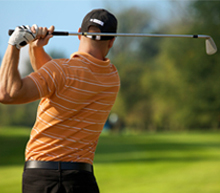 Tournaments take place at prestigious golf courses around the world including Dubai, North America, Spain, South Africa and Malaysia. 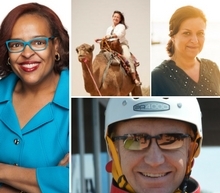 We asked passengers, pilots and passionate flyers to tell us their favourite airport approach. 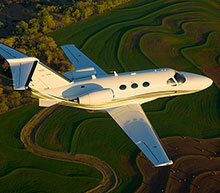 A private jet charter offers the ultimate in convenience and relaxation for a luxury Easter holiday. 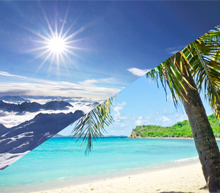 With flights from a local airfield, and tailor-made schedules, your holiday can start as soon as you leave home - maximising your time away. 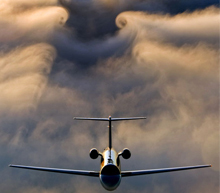 Enter your best private jet photo into one of our five private aviation categories (In the air, On the ground, Speed, Aircraft crew, or Aircraft detail). 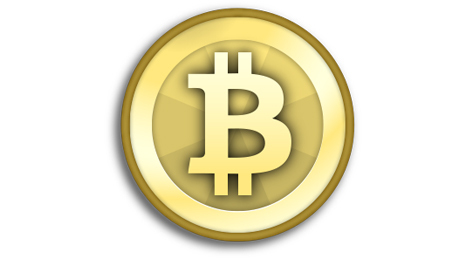 "Find you nearest Bitcoin conferences and events from around the world, attended by financial investors, entrepreneurs and journalists. 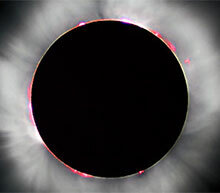 Charter a private jet to transport you to the next solar eclipse, 20 March . 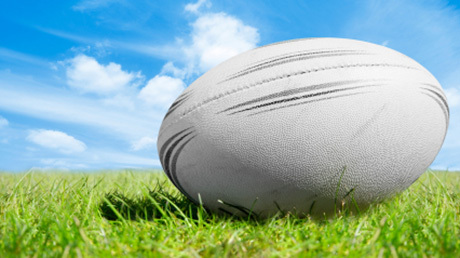 Fly by private jet to watch Rugby Union's European premier club cup competitions, the Heineken Cup and the Amlin Challenge Cup. 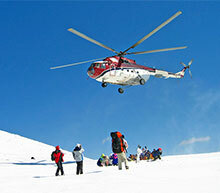 Book a helicopter transfer direct to your chosen ski resort. 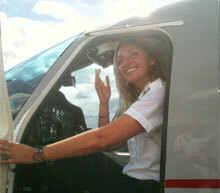 Meet actress turned newly qualified pilot - Mary Betts. 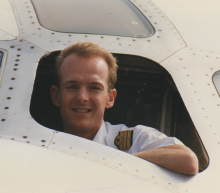 PrivateFly discusses the career similarities between acting and flying. 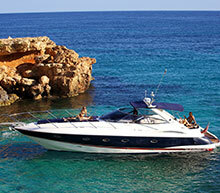 Charter a private jet from London to one of summer's hottest destinations, Ibiza. Jet off from runway to runway for New York, London, Paris & Milan Fashion Week. 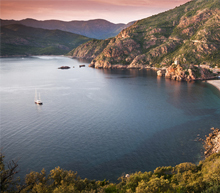 Corsica is a very popular destination with private jet travellers and for those connecting with private yacht charters, especially during the summer season. 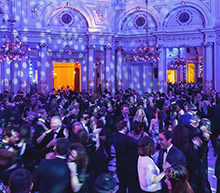 Charter a private jet to the Masquerade ball in Barcelona. 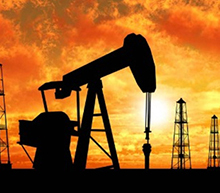 Charter a private jet to the International Petroleum in London. 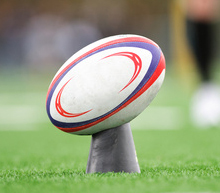 We can tailor a private jet or helicopter itinerary to fit your schedule and compare the best private jet charter prices to any Six Nations rugby game. Award ceremonies celebrating achievements in film and TV are some of the most glamorous and star-studded red carpet events in the calendar. Business travel will grow 7% in 2014. 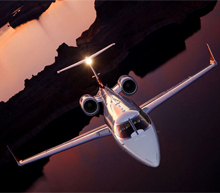 PrivateFly analyses how the shape of business travel is affecting private jet behaviour. 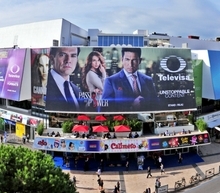 The MIPIM event is attended by people from all over the globe with interests in the real estate market including investors, developers and hotel groups. 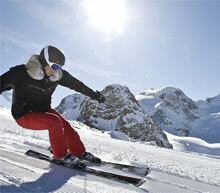 Fly into a jet set favourite for winter sports - St Moritz. Don't miss the Cresta Run and St Moritz Polo World Cup on Snow. 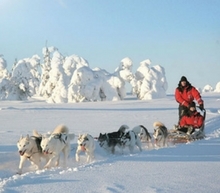 A once-in-a-lifetime trip for your winter holiday. 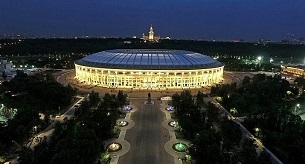 Charter a private jet or helicopter to the The 15th edition of the UEFA European Championship in France. 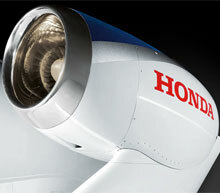 PrivateFly meets HondaJet's Dealer Manager to find out about Honda's first jet. 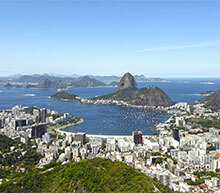 Charter a private jet to this year's Olympics in Rio 2016 attend this year. 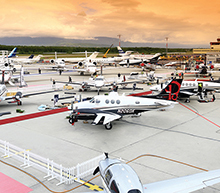 Find out how to fly by private jet to attend the Ebace's convention & exhibition. 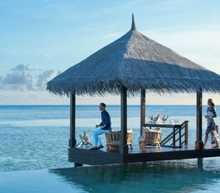 Special Shangri-La Resort & Spa Maldives package for PrivateFly customers. 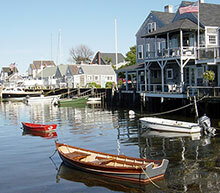 Jet off to Nantucket, a popular USA summer destination. Jet in for golf at its best in the Ryder Cup. 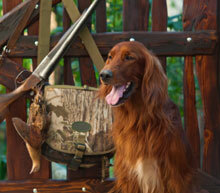 Charter a private jet or helicopter to transport you to a hunting lodge or country estate. 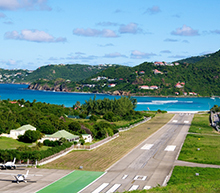 Discover which scenic airports flew into our top 10 results. From beach landings, island runways and city approaches. 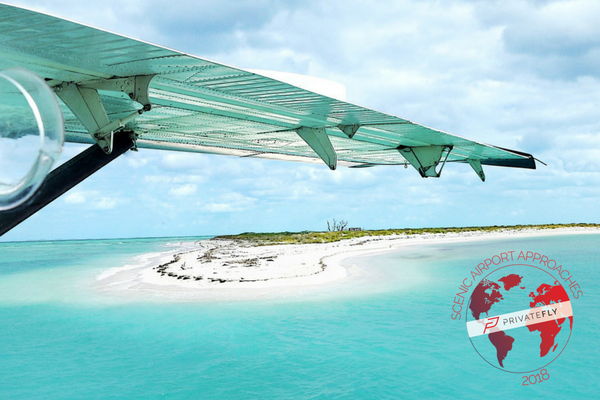 PrivateFly's poll revealed the top 10 stunning airport approaches. 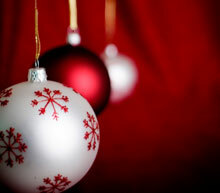 Private jet flights for Christmas and New Year. 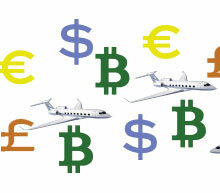 Fly to the annual World Economic Forum in Davos by private jet. 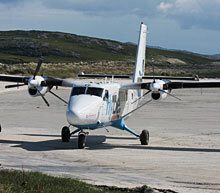 Vote for your favourite airport landing and see if it lands in the coveted top spot! 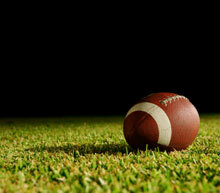 Don't miss a minute of America's biggest sporting event - the Super Bowl. 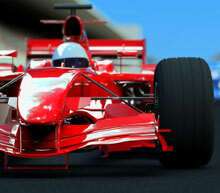 A highlight of the Formula One motor racing season, Monaco Grand Prix combines the glamour of Monte Carlo with the excitement of Formula One.